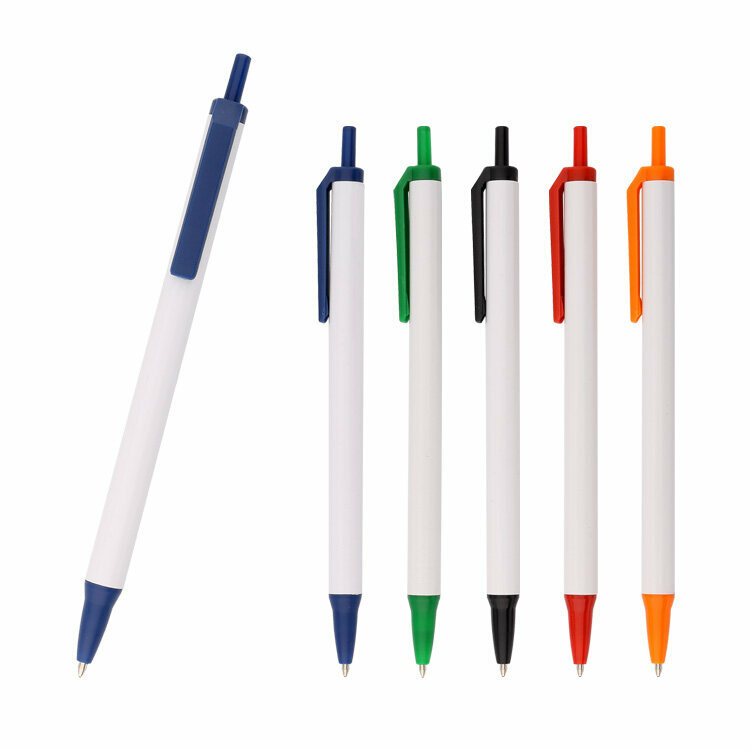 Most popular retractable in promotional products! We all need to use ballpoint pens almost every day. That's why these insanely affordable promotional giveaways are just what you need to boost your brand! 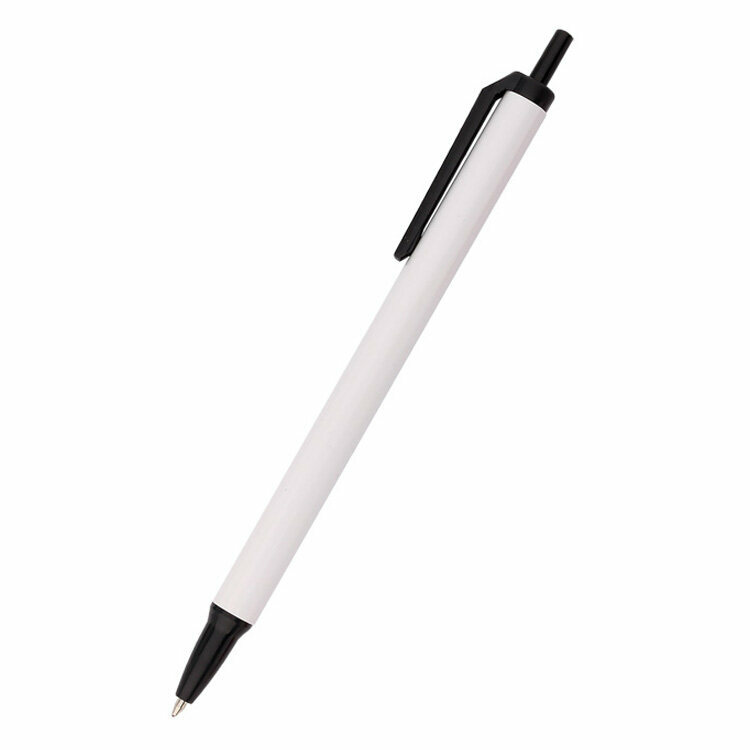 Your customers can enjoy over 1.2 MILES of writing ink. That's enough to finish a 400 page novel or write a strongly worded letter! 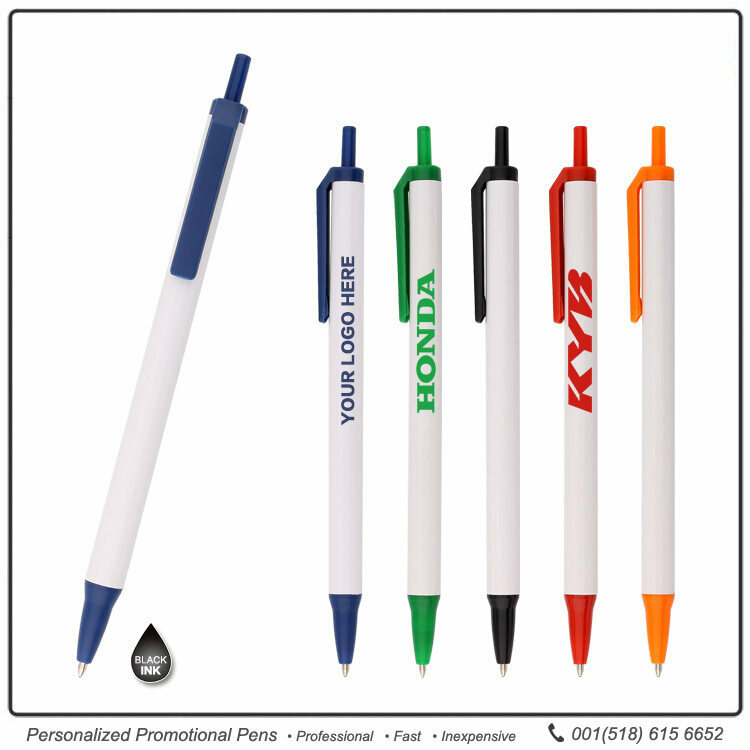 Start writing your way to success and order your promotional pens from JAV today. With No Surprise Pricing® and the guaranteed lowest price, we make every order fast, enjoyable, and easy! *The fine point Bic Clic Stic Pen is available in only blue or black ink. Good!Will buy from this company again. Great job. 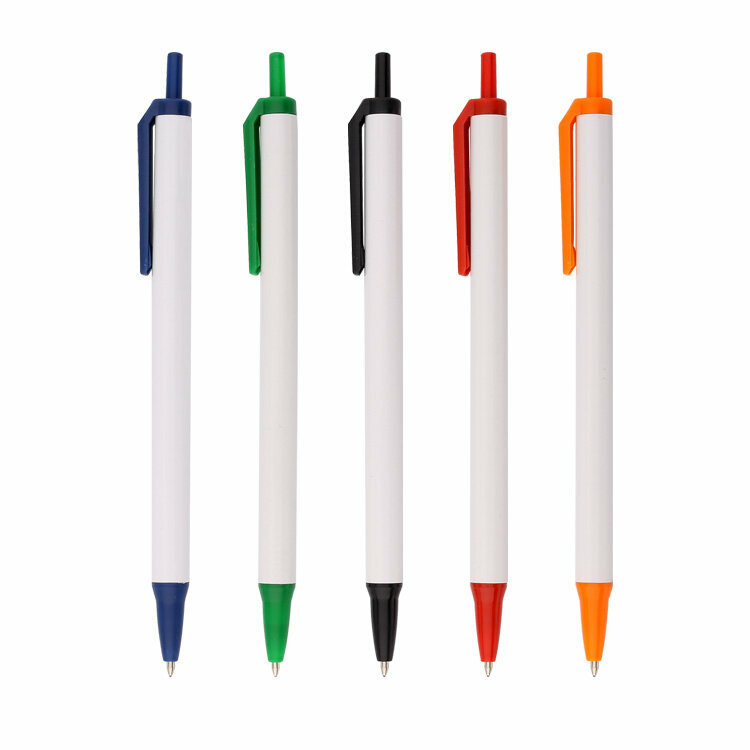 Love the pens. The Custom made pens turned out to be exactly as what I had been expecting. Excellent- love the color. Very professional. Excellent! Look nice and the W/orange color it bright and vibrant...printing is clear!!! 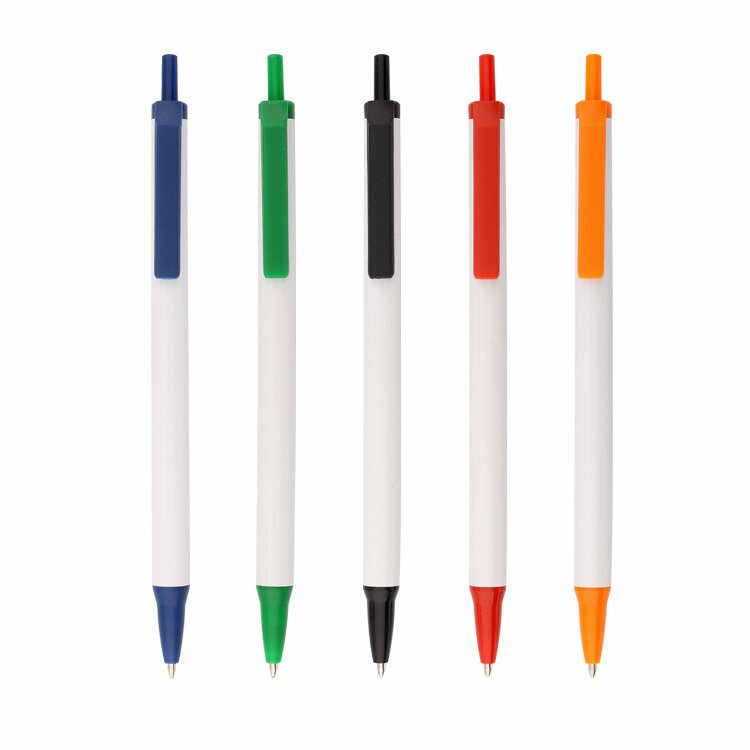 These pens are great! we have ordered them on several occasions. They are comfortable to hold and write with, great price, great pen! Loved the numerous color options. It looks great. A bit wrinkled in packing, but happy with the product and printing. Everyone loves this pen in the office. Many found it to be their favorite!